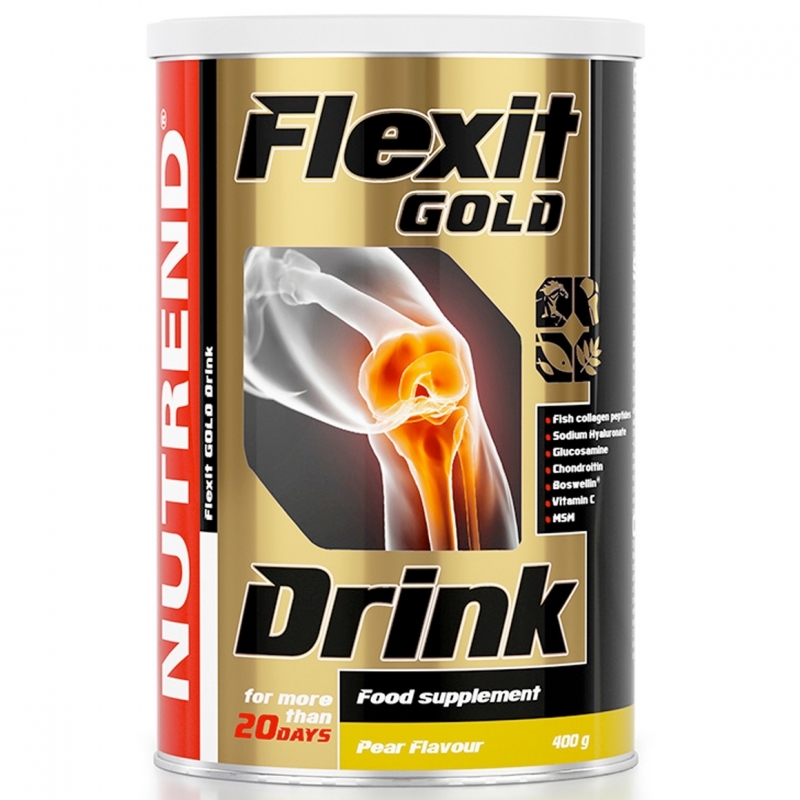 NUTREND FLEXIT GOLD DRINK is an extraordinary instant drink containing nine active ingredients with great nutritional and physiological effect. 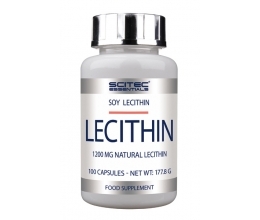 Among the most important of which is special fish collagen peptide Naticol, produced by enzymatic hydrolysis, which stands out for its low molecular weight, which allows Naticol to be absorbed through the intestinal barrier into the bloodstream and carried throughout the body. 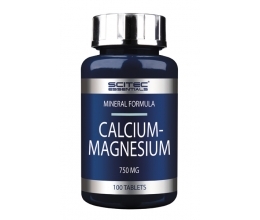 Another active ingredient is methylsulfonylmethane (MSM), which contains organic sulfur. Among the active ingredients to be mentioned is vitamin C, which contributes to normal collagen formation. 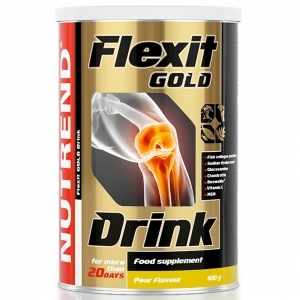 Food supplement FLEXIT GOLD DRINK is designed for intensively training athletes or active people with musculoskeletal injuries after accidents. 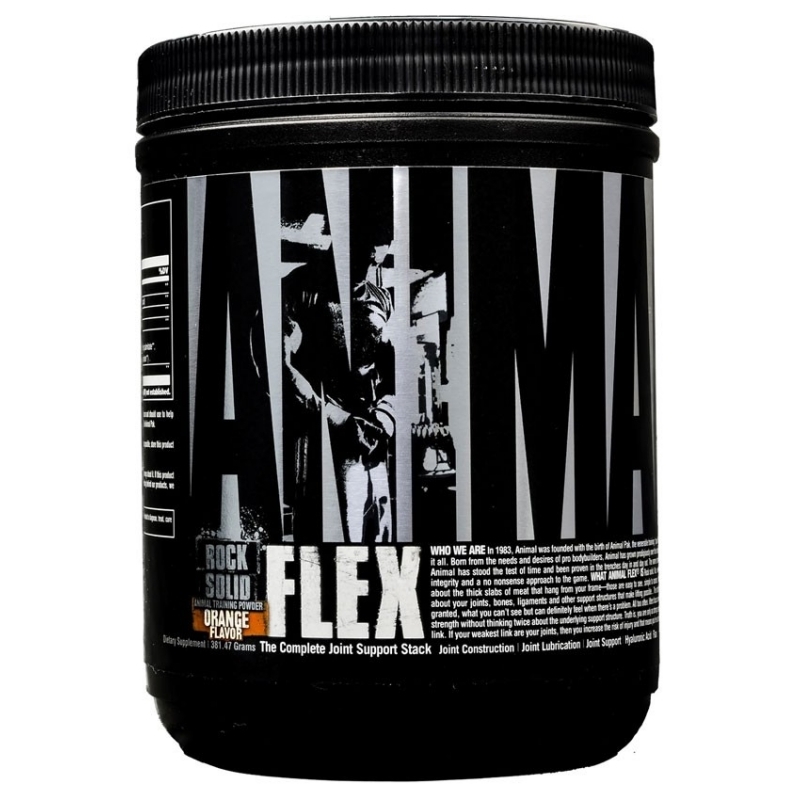 colagene protein (hydrolyzed fish collagen 22,5 % - Naticol, pork gelatine hydrolyzate), maltodextrin, glucosamine sulfate potassium salt (origin in shellfish), chondroitin sulfate, acidity regulator citric acid, MSM (methylsulfonylmethane), Boswellia serrata extract (20 % beta-boswellic acid, 10 % acetyl-keto-beta-boswellic acid) – Boswellin PS, acidity regulator malic acid, L-ascorbic acid (vitamin C), stabilizers acacia and xanthan gum, flavouring, mixture of beetroot concentrate and spirulina extract, anti-caking agents calcium phosphate and silicon dioxide, black carrot concentrate, sweeteners sucralose and steviol-glycosides, hyaluronic acid (sodium salt), pyridoxine hydrochloride (vitamin B6), cholecalciferol (vitamin D). 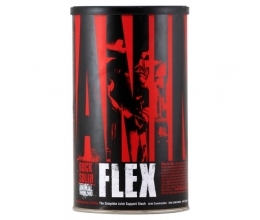 The product contains allergens fish and crustaceans. It may contain traces of soy and milk protein.